Qatar’s cabinet has approved proposals to allow foreigners to own property and be granted residency at the same time, according to an official statement. Non-Qataris would be allowed to fully own property in 10 unspecified areas of the country, said a statement from the Qatar News Agency (QNA). "The cabinet agrees to allow non-Qatari ownership of residential villas within residential complexes and to allow non-Qatari ownership of shops within commercial complexes," said the QNA. The law also covers commercial property. The government will identify 16 areas in the country where property contracts could be held over a period of 99 years. The cabinet also agreed on "granting residence to non-Qatari owners of real estate", the QNA reported. 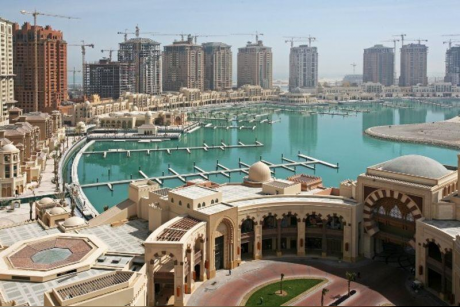 Foreign property ownership has been allowed in Qatar previously but under tight regulation. It was also thought to be restricted to one area to the north of the capital Doha. It is not yet clear when the new law will come into force. The cabinet said it would hold a press conference next week to give further details. 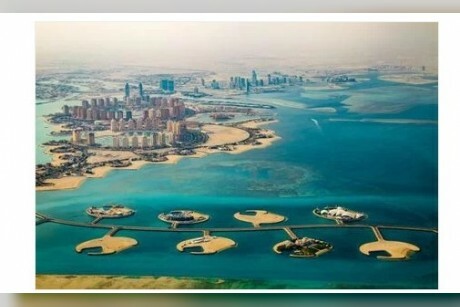 The move comes as gas-rich Qatar seeks further investment in its economy, especially the faltering property sector, as it remains isolated by neighbouring former allies in a long-running Gulf diplomatic dispute. 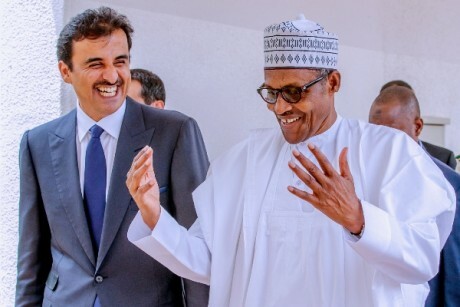 Saudi Arabia, the United Arab Emirates, Bahrain and Egypt are among countries who have cut ties in protest at Qatar's "support" for terrorism and Iran.